Red Lion Hotel Richland Hanford House is a pet-friendly lodge hotel located on the banks of the scenic Columbia River, making us one of the best Richland, WA hotels for relaxing business retreats and action-packed vacations. Boat, fish, and even jet ski the Columbia River, and enjoy easy access from your room to Howard Amon Park, the 23-mile paved Sacagawea Heritage Trail, the Richland Farmer's Market, fabulous restaurants, shopping, championship golf courses, and 20 world-class wineries all over Washington Wine Country. After an adventurous day of exploring the Richland area, return to find delicious dining at our two on-site restaurants and take advantage of our convenient and relaxing rairesort-style amenities, including complimentary parking, a 24-hour business center, a fully-equipped fitness center, a seasonal outdoor pool and a whirlpool. As one of the best full-service hotels in Richland, WA, we also provide professional event planning and catering services for conferences, weddings and other corporate or social gatherings taking place in our multi-faceted facilities. 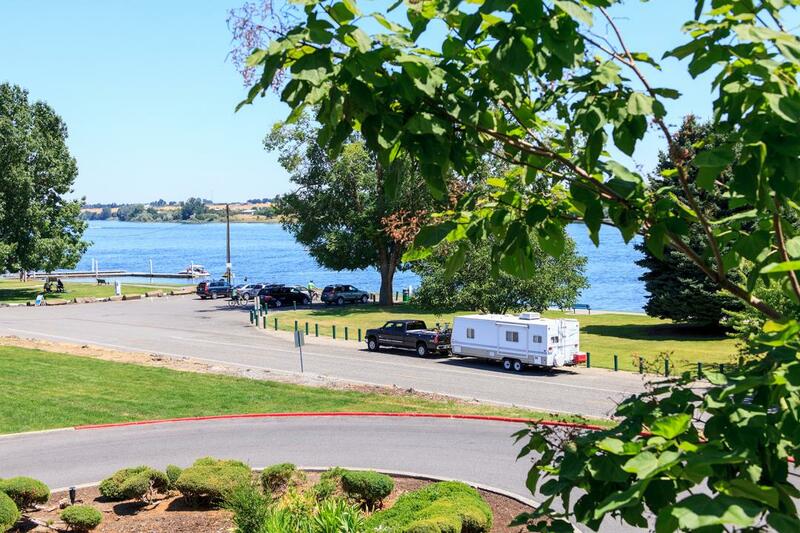 Red Lion Richland provides some of the best Columbia River lodging amenities in the area. If you're arriving by car, take advantage of our complimentary parking. Be welcomed by our friendly front desk and the delicious aroma of our two on-site restaurants, then get lost in our recreational amenities -including a state-of-the-art fitness center, seasonal outdoor pool and whirlpool. 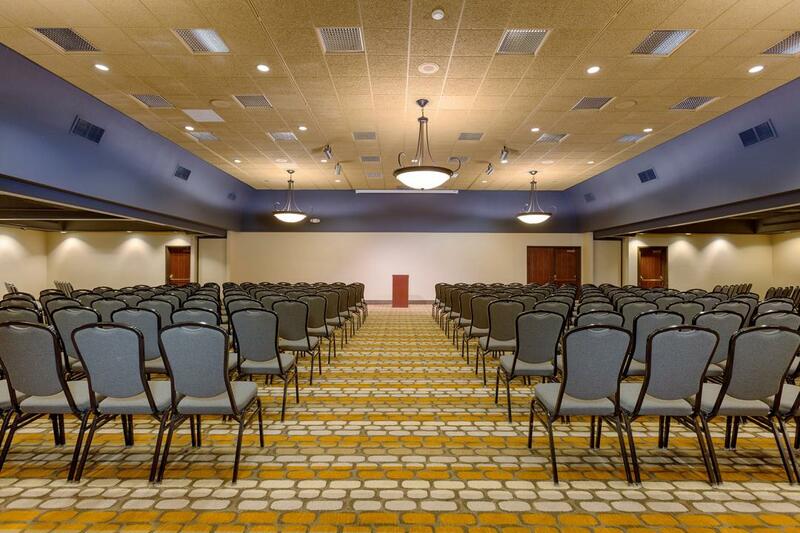 As a full-service conference hotel in Richland, WA, we also boast nearly 10,000 square feet of conference and wedding venues that can accommodate up to 350 guests. Whether you're staying with us for business or pleasure, delight in all of our Richland, WA hotel amenities and services available at Red Lion Richland. Red Lion Richland features two on-site restaurants, serving exclusive seasonal dishes for breakfast, lunch, and dinner. Open from 6 am to 2 pm for breakfast and 5 pm to 9 pm for dinner, Ripples Riverside Grill serves as the ideal dining option for guests and locals looking for tasty food and drinks. If you are looking for a great happy hour or nightcap, stop by Ripples Riverside Lounge after 4:30pm. One of the few restaurants in Richland, WA with a special gluten-free menu, Anthony's has over 20 locations throughout the Pacific Northwest, with their most picturesque site at Columbia Point Marina. Enjoy a steak or crab dinner on the patio with panoramic views of the boats on the Columbia River as you sip on some of the finest wine in Washington State. Located on Lee Boulevard, about a half-block from Red Lion Richland, is Jack-Sons Sports Bar, a local favorite featuring 20 flavors of hot wings, 12 beers on tap, and all the televised game action a sports fan could dream of. Monterossos Italian Restaurant is an antique Pullman railroad dining car that serves old-world Italian cuisine. Just two blocks from Red Lion Richland, this 1947 railroad car is considered one of the top fine dining spots in the Tri-Cities. Featured on the Food Network's "Unwrapped" and the Travel Channel's "Donut Paradise," the Spudnut Shop is a 64-year-old family-run donut joint, and Richland's oldest coffee shop. Take a bite into history with a Spudnut - baked using potato flour instead of the usual wheat flour and mixed with mouth-watering toppings, glazes, sprinkles, and fillings of your choice. Few Richland, WA restaurants offer a view as delightful as the menu. 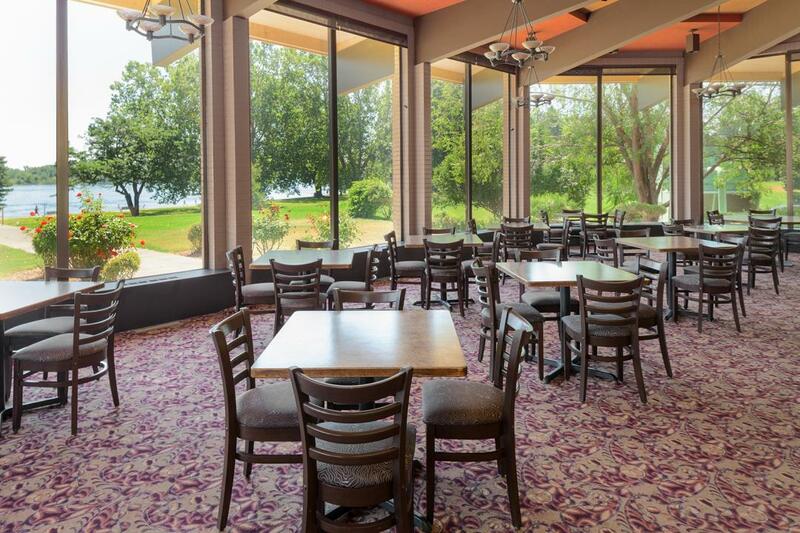 At Ripples Riverside Grill, guests dine on delicious regional cuisine alongside breathtaking Columbia River views. Join us for breakfast and dinner to enjoy a delicious meal before setting off to enjoy the sights and sounds of Washington. Sample our Lobster and Crab Melt to enjoy fresh seafood or delight in our slow-roasted Prime Rib. Ripples Riverside Lounge offers an excellent selection of beer, wine, and cocktails to perfectly complement your meal. Our Tri-Cities restaurant also serves up breakfast each morning, ensuring that you not only awake comfortably in your guestroom, but that you come to enjoy a hearty home-style meal. Enjoy the best of Tri-Cities nightlife at Ripples Riverside Lounge. Our creative cocktails and beverage selection is among the best you’ll find at bars in Richland, WA. Relax and unwind with family and friends as you watch the big game on our flat screen TV. We also offer one of the best wine selections you’ll find at Tri-Cities bars, with featured selections from our winery of the month. If you're feeling hungry, order from an enticing menu featuring appetizers and entrees from Ripples Riverside Grill. 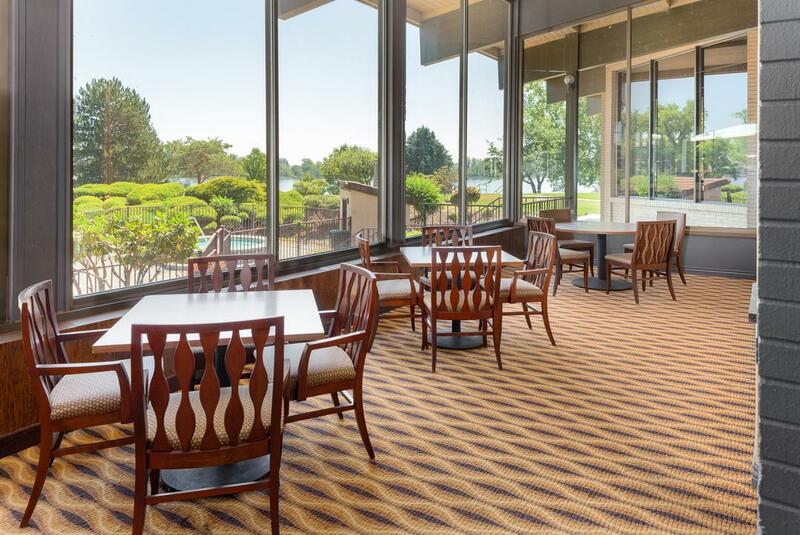 Conveniently situated in the heart of the Tri-Cities, on the banks of the scenic Columbia River, Red Lion Richland serves as the ideal destination for Richland events like corporate conferences, weddings, and other social gatherings. We pride ourselves in providing our guests with approximately 10,000 square feet of versatile event facilities and some of the best catering services and event planners in Richland, WA. Allow our professional Richland, WA event planners to coordinate your event the way you envisioned. Whether you're planning Richland weddings or corporate meetings, Red Lion Richland will set your event apart with our one-of-a-kind Richland, WA catering menu. 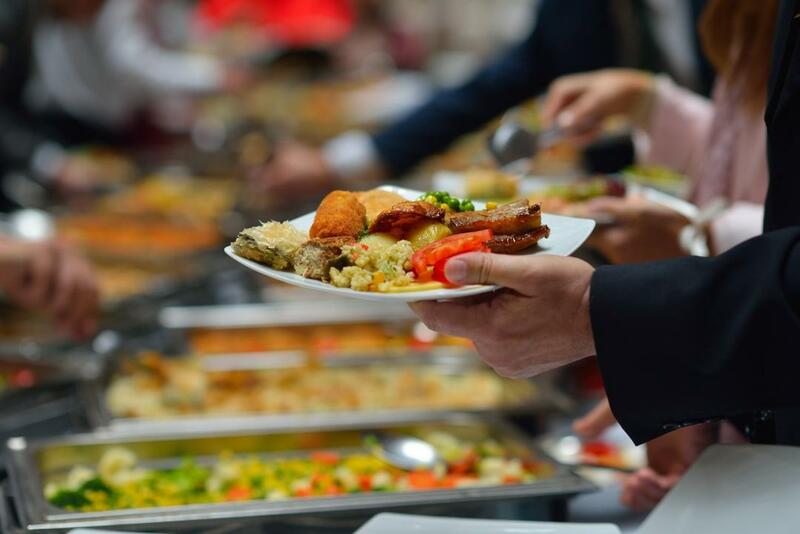 Contact one our professional event planners or call us directly at (509) 946-7611 for more information on our top-notch catering in Richland, WA. Three Rivers Convention Center and its sister properties the Toyota Center and Toyota Arena host multiple events and conferences each year. Red Lion Hotel Richland Hanford House is happy to offer guests comfortable guestrooms and thoughtful amenities within a convenient distance of all of the exciting Three Rivers Convention Center events. The Convention Center offers 75,000 square feet of function space that is available for large corporate events, conventions and trade shows. The 14,000 square foot foyer is perfect for receptions and meeting registrations, while the Great Hall offers 21,600 square feet of meeting and exhibit space. 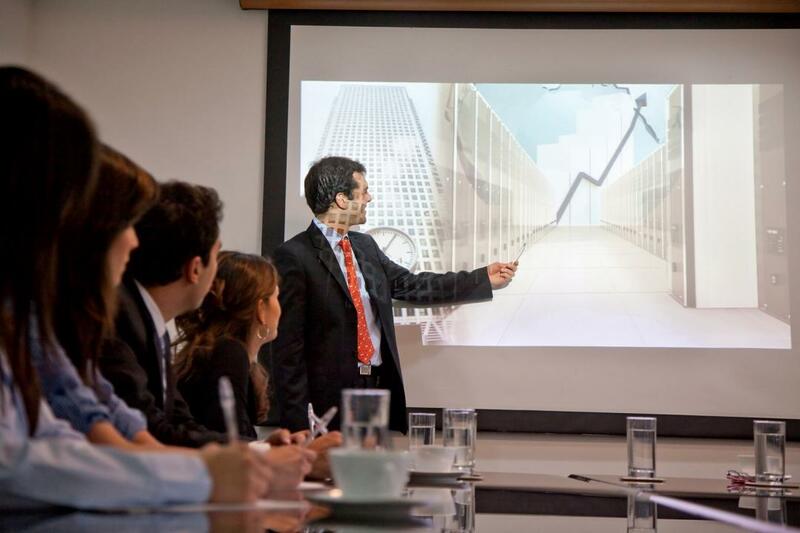 Nine meeting rooms are also available for smaller events. The Convention Center also features a Cyber Café which has been appointed with plenty of amenities crucial to business associates. Take advantage of Wi-Fi, business support services, and refreshments during your visit. After business is done for the day, return home to Red Lion Hotel, where you can unwind in our whirlpool and enjoy some of the best dining you’ll find at hotels near Three Rivers Convention Center Kennewick, WA. To learn more about upcoming events, please visit the Three Rivers Convention Center Event Calendar. Red Lion Hotel Richland Hanford House recognizes the hard work that local, state, and federal government employees provide. As our way of saying Thank You, we are offering the per diem government traveler rate. 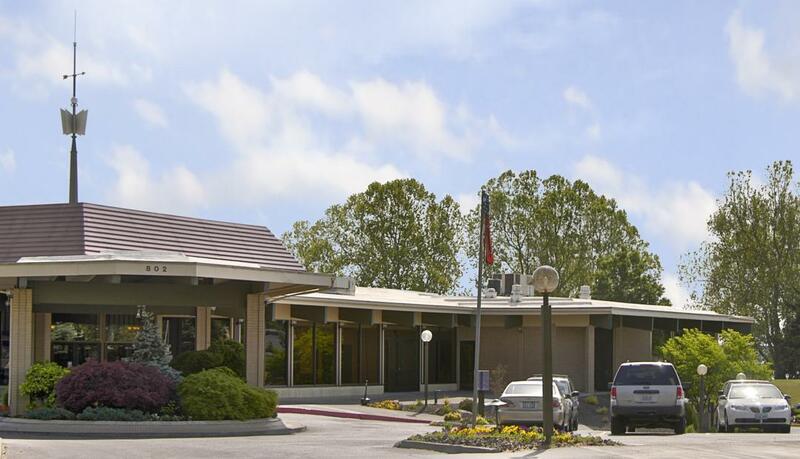 Red Lion Hotel Richland Hanford House is an ideal location to rest and recharge - offering complimentary Wi-Fi, airport shuttle & parking, a business center, a fitness center, and more. For the best government discounts on Richland hotels, look no further. If your agency is traveling as a group, contact our Sales Team at 509-946-7611, or Request a Proposal today. Overlooking the Columbia River, Red Lion Richland serves as one of the most desirable destinations for Richland, WA events. With nearly 10,000 square feet of meeting space in Richland, we offer 10 beautifully appointed venues as well as professional event planning and catering services. 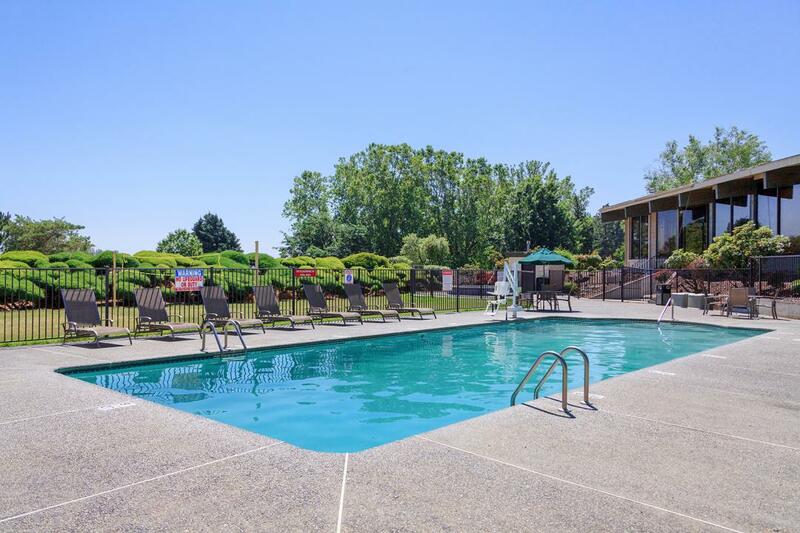 As one of the most affordable full-service Richland hotels, Red Lion Richland serves as the best fiscal solution for sports teams looking for hotels in Richland with spacious accommodations and favorable amenities. To learn more about our Tri Cities sports team travel rates, please contact us directly at (509) 946-7611. Red Lion Hotel Richland Hanford House offers one of the most convenient location of hotels near Toyota Center, situated just a short drive from the Three Rivers Convention Center and its sister properties, the Toyota Center and Toyota Arena. Join us to enjoy premium amenities and delicious dining options during your stay in the Tri-Cities area. After your event, you can rest easy knowing that you are returning the most comfortable guestrooms among Toyota Center hotels. The Toyota Center is the place to be for the hottest sports action in the Tri-Cities area. Seating up to 7,000 fans, the Toyota Center is home to the Tri-City Americans hockey team and the Tri-Cities Fever indoor football squad. Other events at Toyota Center include the Harlem Globetrotters, Stars on Ice, and the NWAAC College Basketball Tournament, as well as big-name concerts and Broadway shows throughout the year. For private events, the center offers 27,000 square feet of exhibit space, 11 VIP Suites and Press Boxes, and 3,000 square feet of banquet space. Located adjacent to the Toyota Center, Toyota Arena features an additional 17,000 square feet of meeting and reception space, as well as an ice hockey rink that seats up to 7,000 fans. Situated along the majestic banks of the Columbia River, Red Lion Richland boasts nearly 10,000 square feet of some of the most beautiful wedding venues in Richland, Washington. We also provide top-notch event planning and catering services to help coordinate the wedding of your dreams. 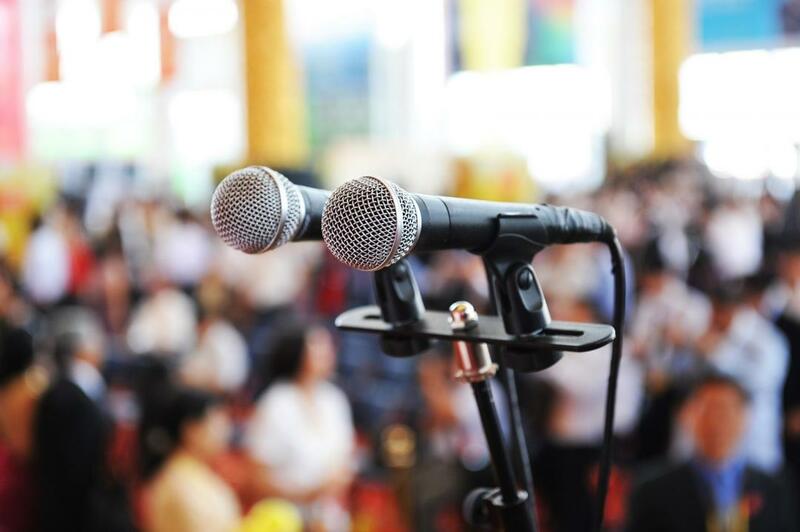 Through each step of the planning process, and at every moment of your event, our professional event planners will be available to ensure that no detail is overlooked. Whether you envision an intimate family affair or a grand ballroom banquet, we'll make sure that your Richland, WA wedding is impeccable. In addition, we will also ensure that you and your guests enjoy all of the comforts of home with 149 exceptional accommodations and some of the best amenities in Richland, including complimentary airport transportation to and from Tri-Cities Airport, complimentary parking, complimentary Wi-Fi, on-site bar, a fully-equipped fitness center, an outdoor pool, a whirlpool, and more. Red Lion Richland is located in a city rich with culture and history. In 1805, Lewis and Clark became famous for their expedition travel in the Tri Cities. It was at the confluence of the Snake and Columbia Rivers that the Lewis & Clark Expedition knew, for the first time since entering uncharted territory, exactly where they were. Today, the three rivers of Snake, Columbia, and Yakima link the three cities of Pasco, Kennewick, and Richland -forming the Tri Cities. Together, the three distinct cities offer a multitude of recreational, cultural, and historical activities, including premier year-round golf courses, award-winning wineries, museums, first-class shopping, and an abundance of outdoor recreation. Our Tri Cities travel guide will not only recommend the best things to do in Richland, WA but also the top sights and attractions located in Pasco and Kennewick. With inspiring views of the Columbia River, the Clover Island Lighthouse is located right on the riverbank. This active lighthouse features a round concrete tower with lantern, gallery and a focal plane of about 70 feet. The Columbia River is the hub for boating, fishing, swimming, and other recreational aquatic activities. Whether you're with the family or a special someone, spend your day relaxing riverside at this historic waterway. This stunning area of preserved natural landscape showcases the region's rich history. Plutonium reactors stand along the riverbank, as reminders of our industrial history during WWII and the Cold War. Visit the Hanford Reach National Monument site to learn more. One of the most unusual fossil forests in the world, the Ginkgo Petrified Forest State Park boasts 7,470 acres of petrified trees that were discovered in the early 1930s. A registered national natural landmark, the Ginkgo Petrified Forest offers a year-round camping ground at Wanapum recreational area and some unforgettable sights. An information-packed haven for science enthusiasts, LIGO is a gravitational wave observatory dedicated to studying the gravitational waves that originated hundreds of millions of light-years from earth. Learn more about Einstein's Theory of General Relativity in one of the LIGO's fascinating public tours and introduce your little ones to the thrill of science at the Kids' Corner. Located less than a mile from Red Lion Richland, Rollarena Skating Center provides public skating, party facilities and lessons. Participate in a game of Roller Hockey, dance to an electric light show and introduce the kids to some good ol' fashioned fun at the roller rink. The Tri-Cities' area wineries are still young enough to be intimate, yet experienced enough to produce world-class wines. A visit to one of the 160 area wineries in the Columbia Valley is a truly unique experience. You will often be greeted by the winemaker and invited to tour the vineyards, labs and warehouse. An almost magical combination of soil and climate makes Columbia Valley & Red Mountain fruit unique from wine grapes grown elsewhere in the state. The region's long, hot summer days and crisp, cool evening breezes, combine with high mineral, sandy, loess soils left by Ice Age Floods; creating near perfect conditions for making great wine. If you're planning to explore the countryside by bicycle or on a self-guided driving tour, contact the Tri-Cities Visitor & Convention Bureau for a detailed map of Tri-Cities wineries. The Richland region's beautiful climate makes it the perfect destination for Tri-Cities golf vacations. 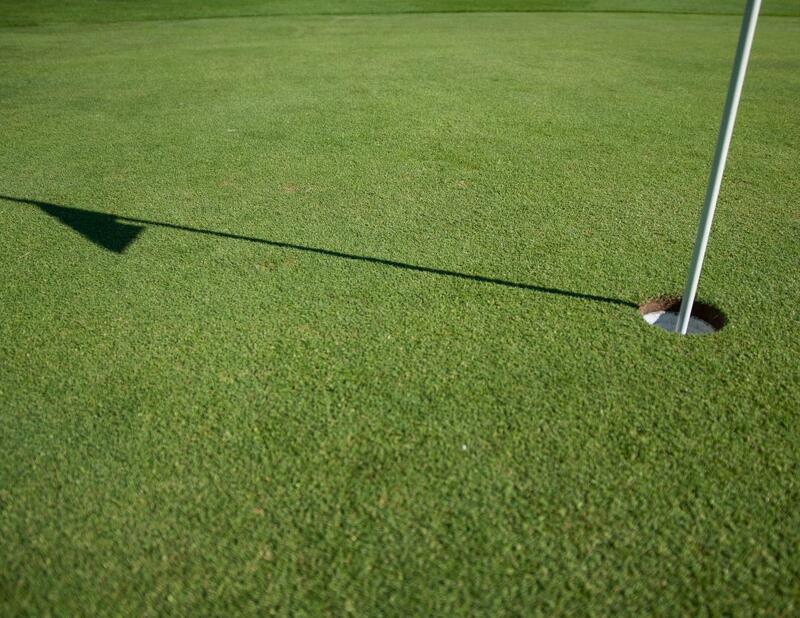 Just minutes from Red Lion Hotel Richland, you'll find 10 beautiful golf courses in Richland, WA and two championship putting courses where golfers can tee off nearly every day of the year. This upscale, City of Richland links-style course features a James J. Engh design with mounded, rolling fairways and large, undulating greens that are challenging for golfers of all levels. Greens and tees are bent grass while the fairways are a mix of blue grass and rye. Located amidst the sand and sagebrush north of Richland, this par-72, 7,000-yard target course pairs the native terrain of eastern Washington with lush greens, fairways and plenty of challenges. Ranked as one of the top 10 public golf courses in the Pacific Northwest and the only Golf Digest four-star rated golf course in the Tri-Cities area, Canyon Lakes offers some of the best golf in the country. Hole #9 was selected as one of Northwest Magazine's "Dream 18 Holes." The 12,000 square foot Hole #12 is famous for being the largest green in the Pacific Northwest. Mature trees frame the rolling fairways and large undulating greens create an enjoyable Northwest golf experience for any skill level. 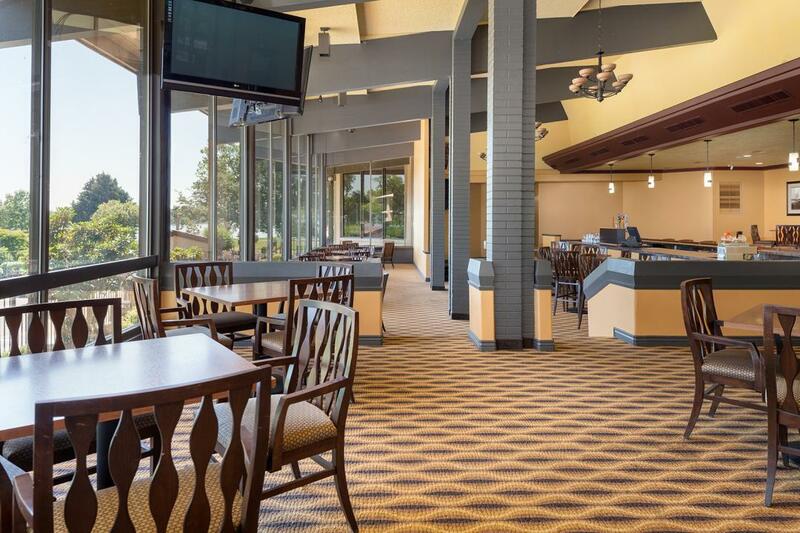 In addition to the Robert Muir Graves-designed 18-hole, par-72 course, the club features a pro-shop, driving range, professional staff, and restaurant. Immerse yourself in history by taking a trip to the Hanford B. Reactor, the world’s first full-scale nuclear reactor is right by Red Lion Hotel Richland Hanford House. The Hanford B. Nuclear Reactor is one of top things to do in Tri-Cities Washington. Now a National Monument, the reactor is the site of the production of “Fat Boy,” the atomic bomb that would mark the start of World War I. The bomb was dropped over Nagasaki, Japan on August 9, 1945, triggering a chain of events that would make history. The reactor was deactivated and President Clinton officially declared it as National Monument, making it one of the most historic Tri-Cities attractions. Today, guests are invited to tour the facility or to simply enjoy the surrounding area. The landscape around the reactor includes gorgeous sweeping vistas, high bluffs, rare plants, and fields of wildflowers. It is also the perfect place to get in touch with nature as a leisurely walk may put you in contact with mule deer, coyotes, bald eagles, great blue herons and white pelicans.